Miskatonic University Campus • View topic - Useful resource on Gaslight-Classic era music and recording. Useful resource on Gaslight-Classic era music and recording. I found a very interesting blog recently, it's run by a publisher specializing in the history of recording in the 1890's - 1930's. While obviously intended to promote their books, it contains many period adverts and samples from historical albums. At one point they did offer downloads but apparently the ability to do this was lost with a site upgrade. 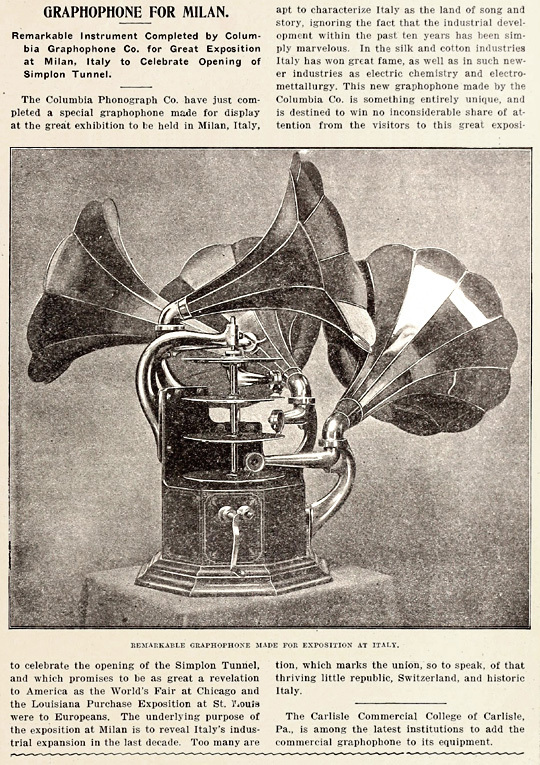 I've found another blog which covers early 20th C recordings, this one allows for downloads of music samples.